According to the National Fire Prevention Association (NFPA), heating equipment is a leading cause of home fire deaths. 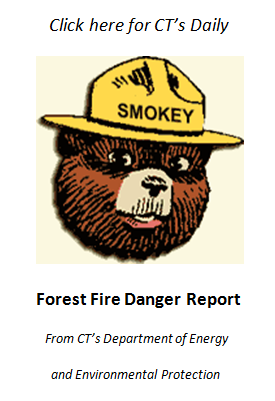 Half of home heating equipment fires are reported during the months of December, January, and February. With proper precautions, they can be prevented. The Middlefield Volunteer Fire Company offers the following information for staying fire safe while keeping warm this winter. 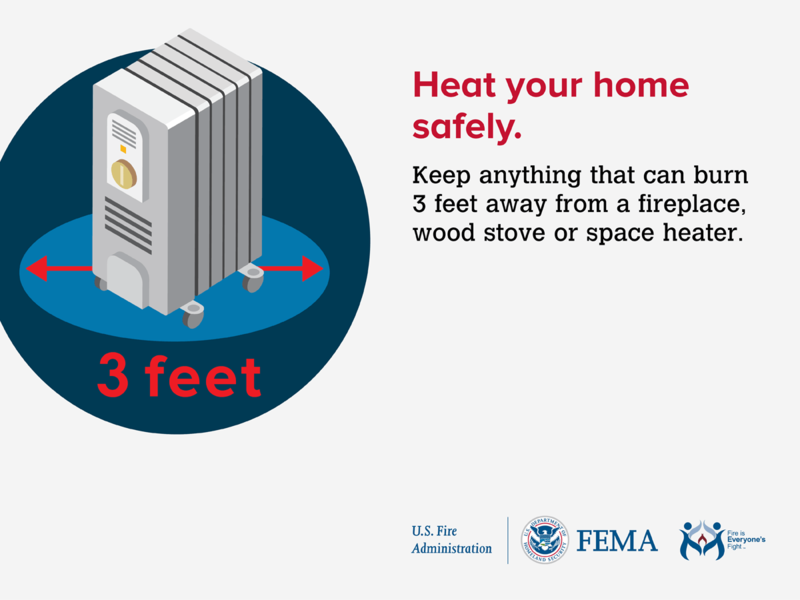 Keep anything that can burn at least three feet away from heating equipment, such as the furnace, fireplace, wood stove, or portable space heater. Have a qualified professional install stationary space heating equipment, water heaters, or central heating equipment according to the local codes and manufacturer’s instructions. 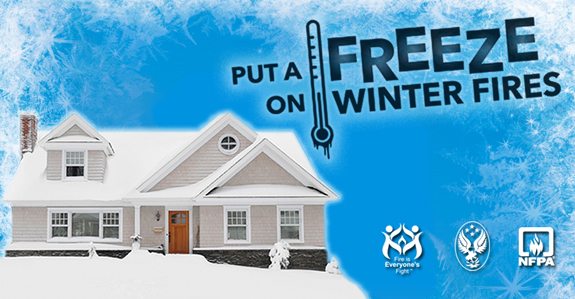 Have a qualified professional clean and inspect heating equipment and chimneys every year. Remember to turn off portable heaters when leaving the room or going to bed. A portable ethanol burning fireplace, and the fuel, should only be used by adults. Clean up any fuel spillage and be sure all liquid has evaporated before lighting the fireplace. Light the fireplace using a utility lighter or long match. An adult should always be present when a portable fireplace is burning. Place the fireplace on a sturdy surface away from table edges. Never try to move a lit fireplace or one that is still hot. Don’t pour ethanol fuel in a device that is lit or not completely cool. It may result in a fire or injury. Allow the device to cool down for at least 15 minutes before refueling. Extinguish the flame when you leave the room, home or go to sleep. 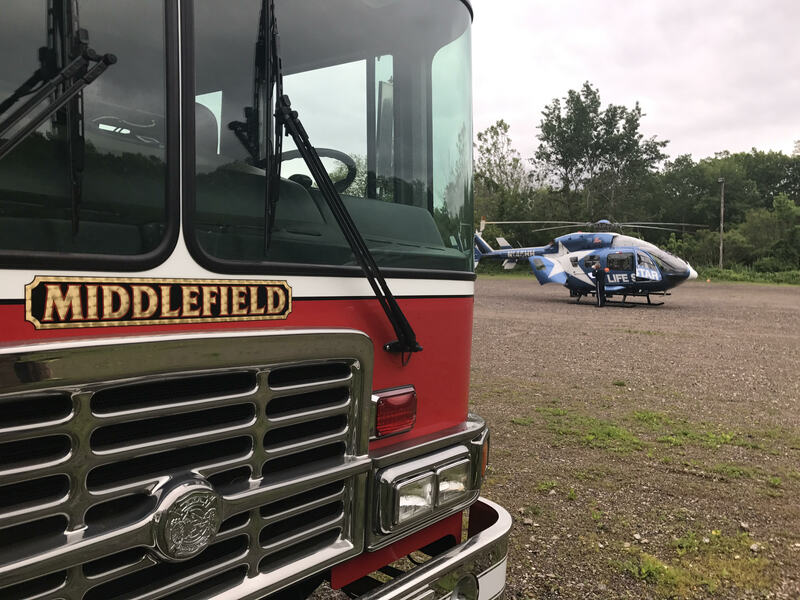 The Middlefield Volunteer Fire Company is currently participating in Everyday Hero CT, a program dedicated to increasing the number of volunteer firefighters throughout the state. 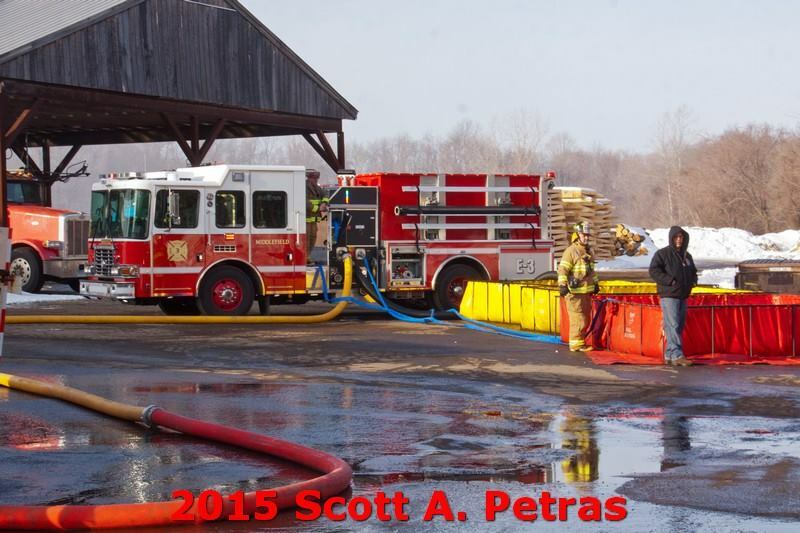 Eighty percent of all fire personnel in Connecticut are volunteers, and the majority of fire departments throughout the state are experiencing a volunteer shortage. Local fire departments need volunteers of all skill levels and abilities, people willing and able to respond to emergencies whenever called upon. 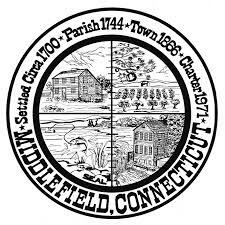 Established in 1934, the Middlefield Volunteer Fire Company, Inc. (MVFC) protects and safeguards the lives and property within the boundaries of Middlefield and Rockfall by doing everything within its power to provide firefighting and rescue services, as well as provide mutual aid support to surrounding communities. The MVFC is dedicated to providing for the safety and welfare of the community through the preservation of life, property, and the environment, by maintaining a constant state of readiness through firefighter training, and public education. The MVFC operates out of the firehouse located at the intersection of Jackson Hill Road and Route 157 and utilizes two engines, two tankers, a rescue truck, a pickup/brush truck, a pickup medical response truck, a small boat, and an antique parade engine. Anyone interested in learning more about the MVFC should call 860-349-7142, visit http://www.middlefieldfirect.org/, or stop by the firehouse any Monday night after 6:30.